We’ve been waiting for this moment for months and today we confirm that Arduino Zero will be available for purchase from the Arduino Store in US on Monday June 15th at $49.90. At the same time we are going to release Arduino IDE 1.6.5 with a bunch of new features and the support for the Arduino Zero. The new IDE keeps the serial monitor open while uploading, lists the last 5 opened sketches in the “Open Recent” menu, and many other features you’ll discover next week. Our team stumbled upon a last minute software bug which moved the launch date by a bit but everything is almost ready, they really worked hard to ensure the best experience of use. 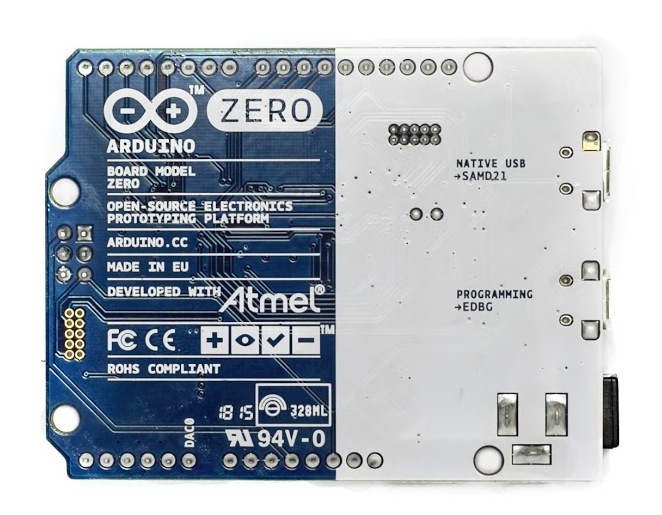 We love this product as it shows our great collaboration with Atmel, and we know a lot of people in the Arduino community are looking forward to put their hands on it. Wait, i have already ordered a board from the us store and received a confirmation email – was this a mistake? Me too, and I already got a “shipping label created” notice… hopefully the order will be honored, even if it’s delayed. 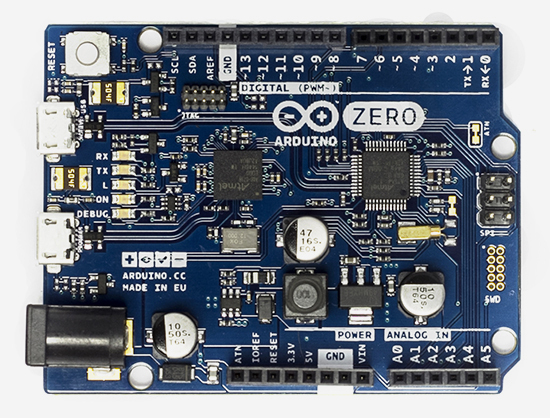 Hi Luke and Tapanther, yes, we had Arduino Zero online for a few hours on the store. We wrote you to confirm the shipment. The product will be back online on monday together with the new IDE. I’m unable to locate the schematic for the Arduino Zero. Can you point me to where it’s located? Also, what is the purpose of the newly-labelled ATN pin that’s next to IOREF?